The conference calls attention to the politics of nature, a key feature of contemporary neoliberalism and its planetary ambitions. Late capitalism has not only wide-ranging effects on the transformation of labor and subjectivities, but is also causing drastic changes in the government of nature. While the “limits-to-growth” environmentalism of the 1960s placed ecology at the center of the intellectual agenda, and the “sustainable development” movement launched in the 80’s replaced old-fashioned notions of nature with “the environment”, the current popularity of the category of the Anthropocene and climate crisis are promoting the grand narrative of an Earth-at-risk. 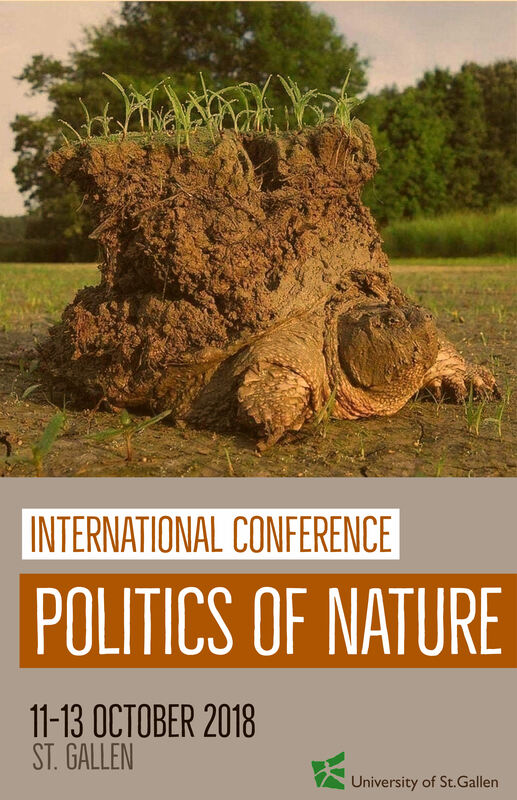 The purpose of the conference is to stimulate a cross-disciplinary reflection on the “states of nature” that are emerging from discourses centered on the threat of abrupt planetary environmental catastrophes, chronical conditions of ecological vulnerability, strategies of security, survival and adaptation, and the political and poetical imaginary of extinction and mutation. What is the role, responsibility, and complicity of critical theory and the arts in shaping the political and aesthetic reactions to large-scale eco-social devastations? What is the relation between the logic of coloniality and the Anthropocenic political episteme of deep history, unpredictable planetary tipping points, fear and resilience? What are the intellectual and political implications of our current, and conflicting, politics of nature?